The working class has become an object of fear and ridicule. Media and politicians alike dismiss as feckless, criminalised and ignorant a vast, underprivileged swathe of society whose members have become stereotyped by one hate filled word: chavs. 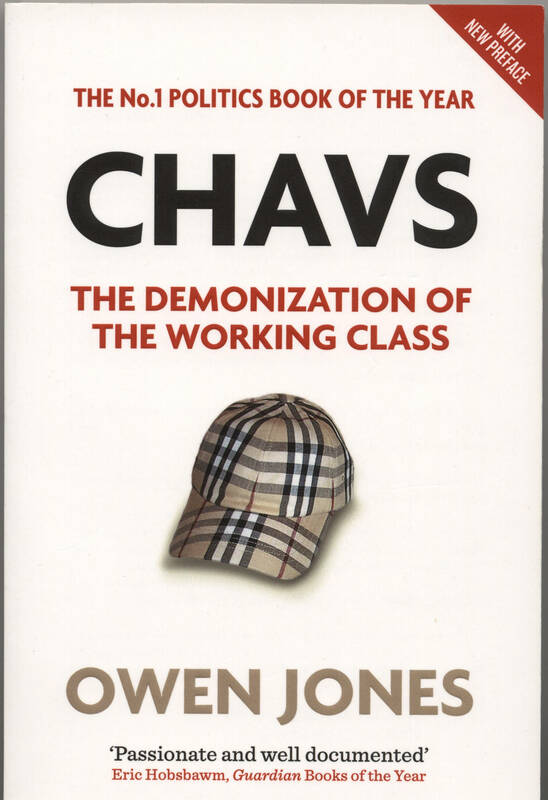 In this acclaimed investigation, Owen Jones explores how the working class has gone from ‘salt of the earth’ to ‘scum of the earth’. 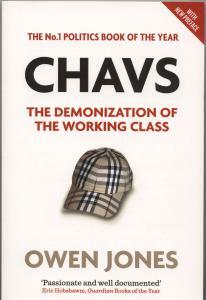 Chavs is a powerful, illuminating and disturbing portrait of inequality and class hatred in modern Britain.